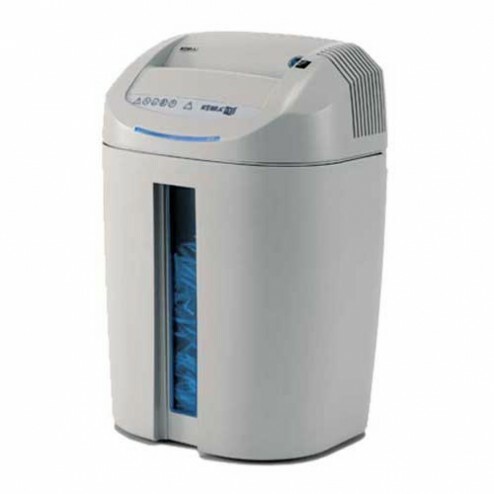 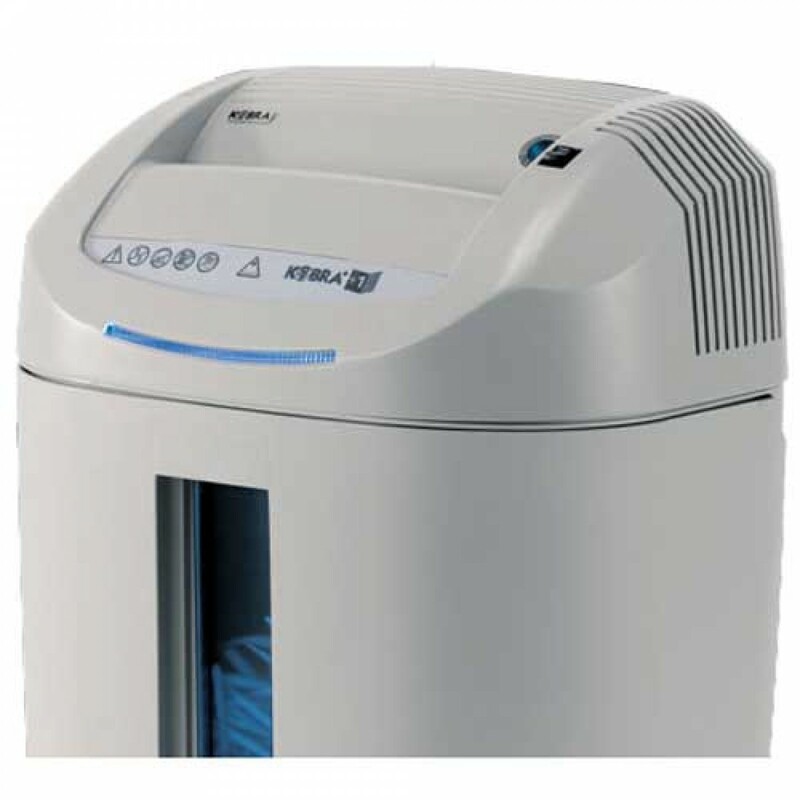 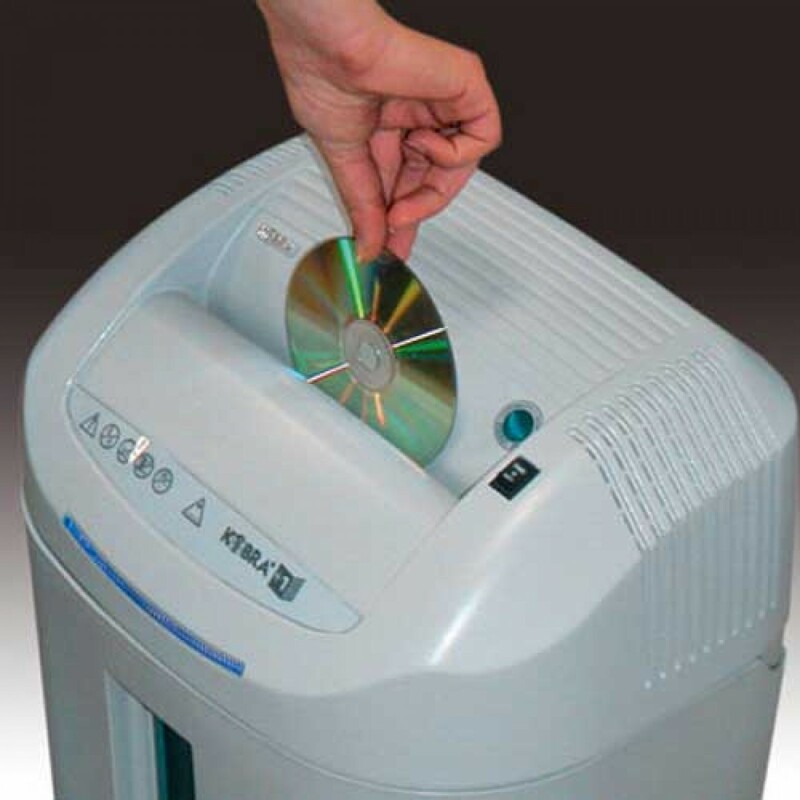 The Kobra +1 Series Personal office Shredder saves time and money. 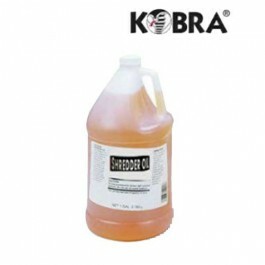 This Kobra shredder comes with carbon hardened cutting knives unstoppable by staples and metal clips,24-hour duty motor. 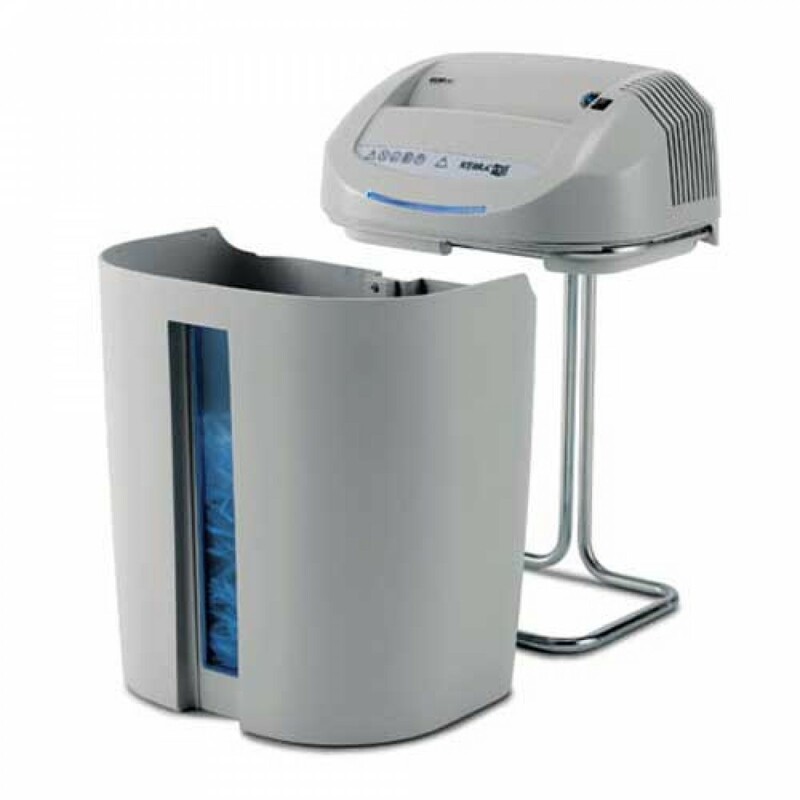 Totally removable bin for easy emptying ; transparent window to check waste level.